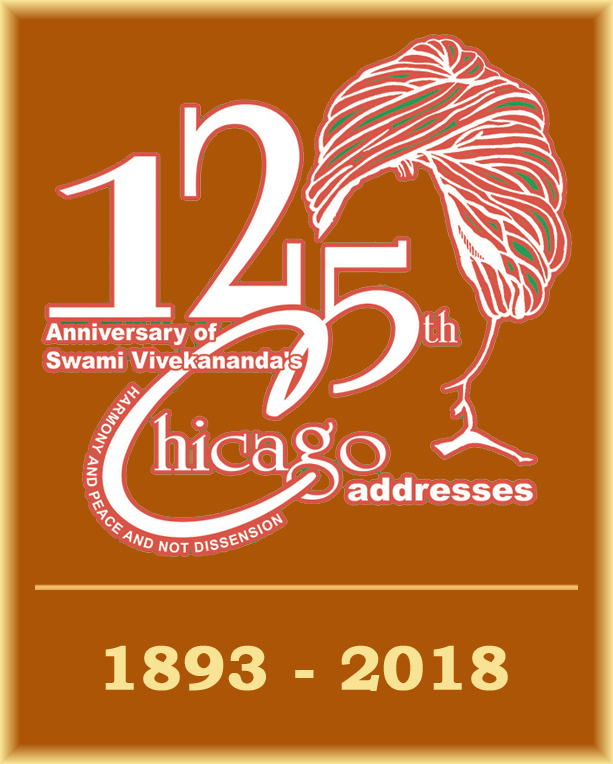 Report on Convention on Harmony of Religions organized on 27-09-2018 in commemoration of 125th Anniversary of Swami Vivekananda’s Historical Chicago Addresses at Parliament of Religions. Report on Students’ Convention & Vivekananda Sobha Yatra organized on 11.09.2018 in commemoration of 125th Anniversary of Swami Vivekananda’s Historical Chicago Addresses at Parliament of Religions. A brief report and Photogallery of Jagruti cultural competitions conducted in connection with 150th birth anniversary of Sister Nivedita. Report and photographs of the flood relief work on 15th and 16th September 2016.